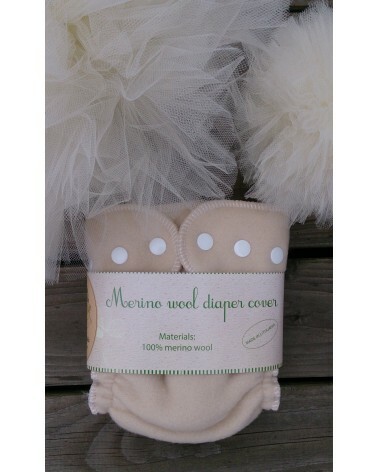 AIO hemp cotton, all in one, three in one, bamboo cloth diaper, hand made, eco friendly. Excellent diapers, that do not need anything else. 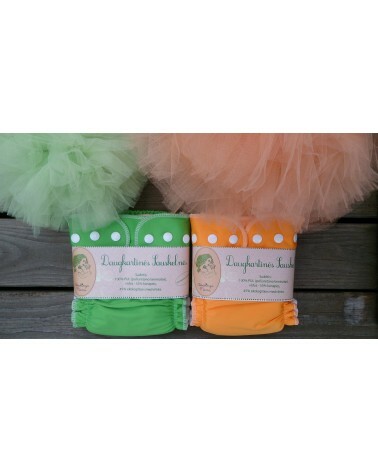 They are practical, comfortable, wash easily with usual diapers.